The edited video is precise and sweet without the unnecessary scenes. 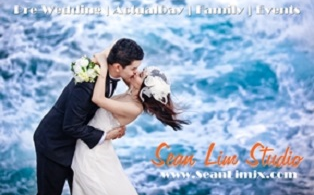 Slo mo with zoom-in to dramatize the wedding story as well as to showcase the details of the wedding in a clearer way. Important moments are captured with smooth flow. Truly amazing end result, the edited video. Passionate and professional videographer. Jan 16: Good at capturing the moments and angle perfectly. Edited the video for our wedding dinner in a short time. Amazed with the video. Gaius came early and stayed on to make sure everything is ok.
RC Studio | rcstudio.com.my | rcproductionstudio@gmail.com | 016-494 3380 - Photography and videography package starts from RM4500. Creative techniques to dramatize the wedding story. 3pm Studio | 3pm.my | Happy Garden, KL | 012-206 0220 - Jan 18: Very impressed with the outcome of the video. Avicenna Studio - Ahmad Fairuz Ismail | avicennastudio.com | Bangi - Rates: Cinematography fr 2K (2012), Mar 12: Thank you so much Avicenna Studio! Been playing it (on repeat) since I first got hold of it! AK Studio House | facebook.com/ak.studiohouse - Mar 16: skill is beyond amazing, how he stitched my same day edit video together with our love story so perfectly that it was so touching to both of us. Biglens Studio | biglensstudio.blogspot.com | Kate Teh @ 012-4679913 | biglens.studio@ gmail.com - distinct delicate style, each scene is not too draggy, artistic casual glimpses in between. Lovely angle framing and panning. JC Studio Films | jcstudiofilms.com - Feb 14: Engaging them is the best decision I've made for our wedding. 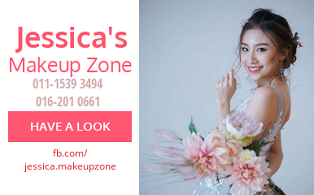 Precious Bridal | theprecious.com.my - Jan 15: happy with Eugene's videography with a part that surprised! no regrets hiring him. Albert Video | +6012-4220881 - Mar 12: Highly recommended.charge at reasonable price for photographer and videographer. no upfront deposit is required. Hi everyone, I'm a BTB in 2013. I came across this studio Cool Digital Studio and Mywedphoto.com. I'm wondering if anyone has experience with them? 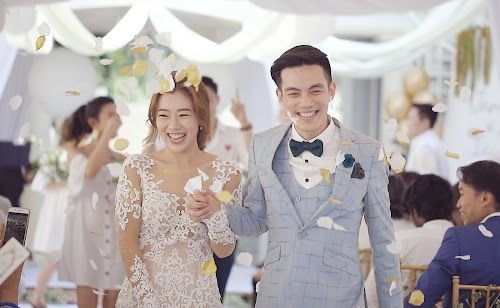 I'm planning to engage them for my actual day videography shooting, but after seeing so much of bad comments about kenneth tan who refused to return the wedding pictures to the newly-weds, i'm worried such thing would happen to videography field too. Hi, I'm looking for a freelance videographer for my wedding day on 30th Aug 2014 in Singapore. Will need the SDE video (express highlights) for our night banquet. Our budget is RM2000. If you are interested and available on that day please email us at xbox2310@yahoo.com.sg. Thanks! His angles are really good and I like his editing style. He is also very dedicated on the job and makes sure he is there to capture the entire process and all the details as well. It is important to have a good feel when it comes to your vendors and Nigel gives us exactly that kind of reassurance, through the way he communicated with us as well as seeing all his past works. Hi, may I know how much the price with Nigel Sia? I look at his website, all his work look so good. Just wondering about the price. Anyone knows of live feed video provider? example for a wedding venue where guests are separated into another section where they don't have visual of the stage. 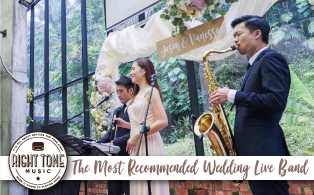 "Was going through the videographer section and saw you were asking of wedding live feed, for your info, i have engaged with Neptune View Studio for my upcoming wedding reception, they do provide wedding live feed with extra charge of RM500." "I found two contacts but yet to engage their service. Hi, anyone knows any good videographer in Bintulu? 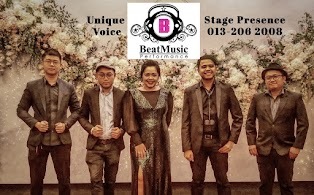 Hi, anyone has any contact of good videographer in JB with affordable charge? Thanks in advance! 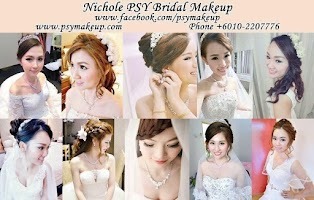 Hi, i am also searching for one for my wedding and have some that can share with u in JB. What is your budget though? U may contact me at +60125905490. 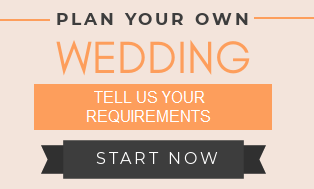 Hi, I'm looking for a freelance videographer for my wedding day on 5th December 2015 in Klang. Our budget is RM2000. If you are interested and available on that day please email us at winnie_pslee@yahoo.com Thanks! 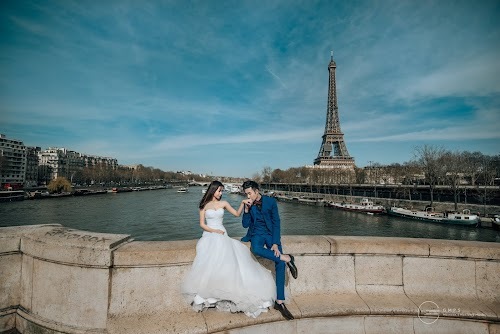 Please email to alvin.goh@outlook.my if you can meet my price points and also examples of your portfolio of wedding shoots including equipments used. 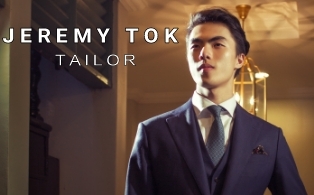 We have engaged JC Studio Films as our actual day photographer on 25th September. We made full payment that day but until now we have yet to receive anything from them. Worst part is they are not responding to us despite several emails sent, asking for estimated completion date. Think twice if you are looking for prompt response, good service and quick turnaround!